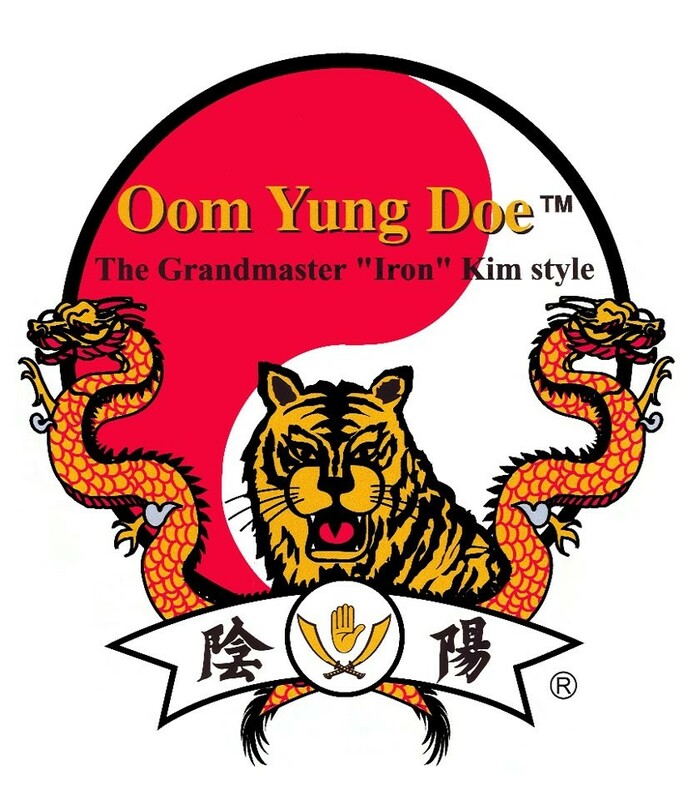 Oom Yung Doe offers the "8 Taught as 1" program to give the most comprehensive conditioning and self-defense training available. The eight styles of martial arts complement each other, as the body develops in some styles quicker and the others remain as challenges to push your training forward overall. The eight styles are Kung Fu, Hap Ki Do/Ai Ki Do, Ship Pal Gae (18 Weapons), Tai Chi Chung, Udo/Jiu Jitsu (Korean Style/Japanese Style), Kon Su/Tae Kwon Do (Korean Style/Japanese Style), Kom Do (Korean and Japanese Style), and Bagwa Chung (Chinese Style). There are no upcoming “Adult & Junior Training” classes on this day. Please wear comfortable workout clothing when you come in for class. Training is done in bare feet. No other equipment is necessary. We are located on Leary Way in downtown Redmond, between Cleveland Street and Redmond Way. There are six reserved parking spaces in the adjacent lot, and a large lot with free parking (up to 4 hours) two blocks to the south on Leary Way (enter on Bear Creek Pkwy). This is a personal training session with an instructor, while the rest of the class is working on whichever of the 8 disciplines was up that night. You are constantly moving and definitely learn some moves. This is more of an introduction to see if you want to join and grow in the 8 different styles. Enjoyed the introduction.